Like the renowned Pashas and Noblemen of the past, Rancho Bulakenyo has, over four decades, created a celebrated stud of coveted Arabian horses. 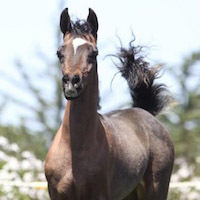 Owner Dr. Jody Cruz credits his father, Dr. Felino Cruz, with making Rancho Bulakenyo home to the finest Arabian horses rooted in the straight Egyptian legacy. 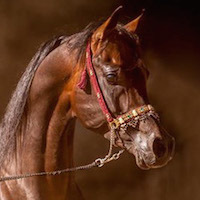 Beginning with their foundation mare and leading dam of Egyptian champions, RDM Maar Hala, Rancho Bulakenyo has long been a source of world-class Arabian horses that have demonstrated their quality in competition and in the breeding shed. Through careful selection of powerfully influential individuals, Rancho Bulakenyo has built on that tradition, breeding their own stallions and a select number of exceptional outcross stallions to their extraordinary band of mares. 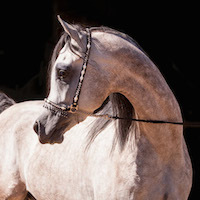 The results are premier Arabians of the highest quality, representing up to five generations of Rancho Bulkenyo breeding. The offspring enhance breeding programs in the US and around the globe. Please come visit. 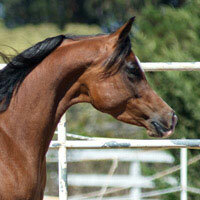 The Arabians of Rancho Bulakenyo will enchant you.